The Woodburn location of Nancy's Burgers and Fries, originally scheduled to be open this summer, is now planned to open in autumn this year. The restaurant, situated inside the Woodburn Station retail property on Arney Road, will be the fifth Nancy's Burgers and Fries location and the first outside the Salem/Keizer area. Nancy Giddens, owner of the local restaurant chain, wrote in an email that construction delays have pushed the expected completion date of the building to September. Giddens said the current goal is to have the restaurant open for business in November. 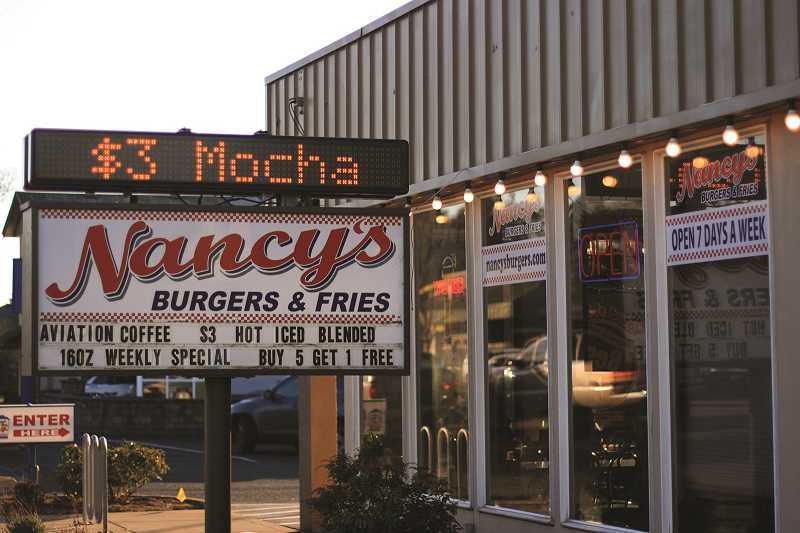 Nancy's will be the third business to open shop in Woodburn Station. Its first tenants, Chipotle Mexican Grill and Starbucks, opened in May this year.